Changing the world with great ideas and plenty of energy. At Moura we have been sincerely and competently carrying this concept forward to develop our batteries for over 60 years. That’s why we are one of the largest suppliers for vehicle fleets in South America. Advanced technical and logistics centre. More than 7.5 million batteries per year. Our work is the result of technological partnerships with manufacturers in Europe and North America, tailoring performance to each product we make. 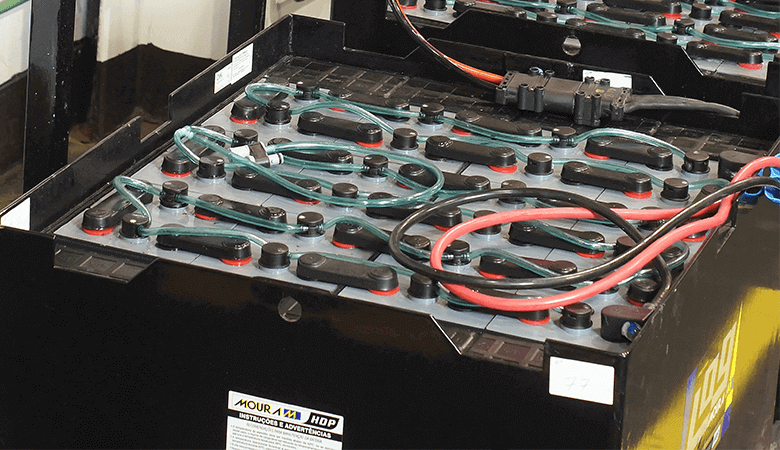 This makes Moura a company with solid relationships and a growing involvement in each of the various sectors of battery production. At Moura, this fast-paced growth and innovation is supported by a culture which is thoroughly geared towards our clients’ needs, and linked to their market vision. Thousands of internal and external clients are involved with the processes of development, production, marketing, implementation, and technical support: as a whole, they allow Moura to be recognised by customers as a leading brand. Development of the first stationary battery for high temperatures. The first manufacturer in the South American market to develop batteries for alcohol-fueled cars. Creation of a battery designed for continuous use in heavy goods vehicles, using shielded elements – greater mileage performance. 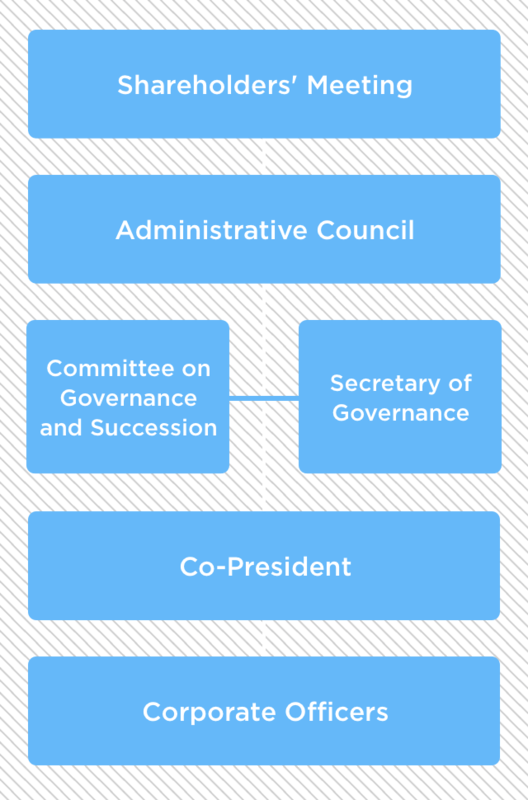 Strengthening links ensures a better future. Out story is proof that relationships of trust are essential in order to grow and overcome difficult situations. 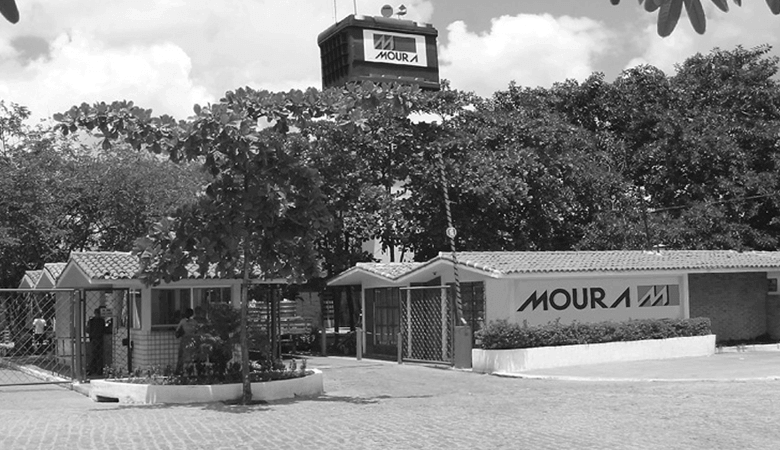 This is the legacy of our founder, which we wish to cultivate and strengthen in order to create a long-lasting business the “Moura Way”. We are optimists. 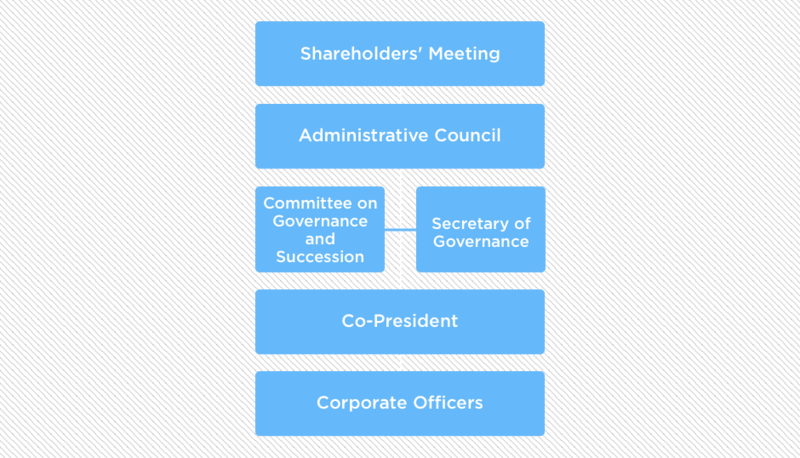 We believe in constant improvement: as individuals, as a company, and as a society. For us, the future is built on the continual improvements that we carry out in our day-to-day work, as well as through our ability to identify opportunities and turn them into real projects. We play a role throughout the entire chain of battery production and distribution. 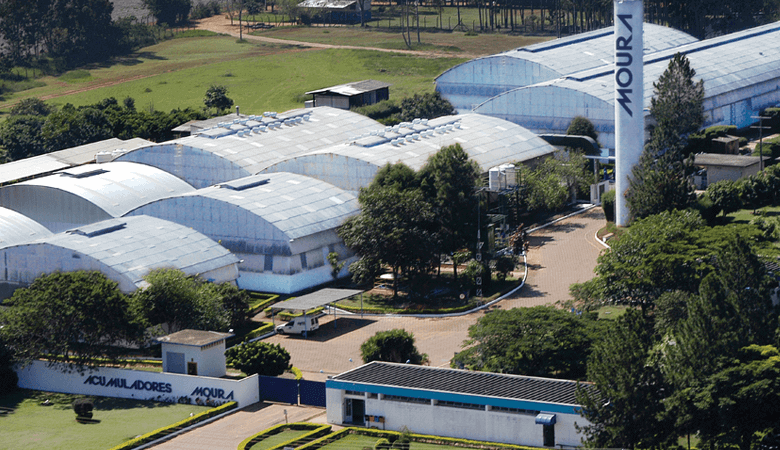 Starting with research and development, with technological support from the world’s leading manufacturers; moving on to production, supported by an efficient manufacturing system which guarantees the highest standards of quality and reliability for our products; to distribution, based on an exclusive Network of Distributors and a logistical model, ensuring that our products and services are delivered throughout Brazil and Mercosul. We constantly communicate with our clients in order to identify their needs, allowing us to introduce new products and services which thoroughly meet their business demands. We mobilise and energise our colleagues and partners around common beliefs and objectives. We promote collaborative work, because we believe that we are more productive and creative as a team. Doing new things well, doing them well, and with passion. Doing new things, doing them well, and with passion; these three expressions define our way of being: the “Moura Way”. We are committed to doing a good job. We constantly innovate in order to perpetuate our business. We aim towards sustainable growth and longevity for our business. We believe that our success depends on the success of our clients. We act according to our values and principles. 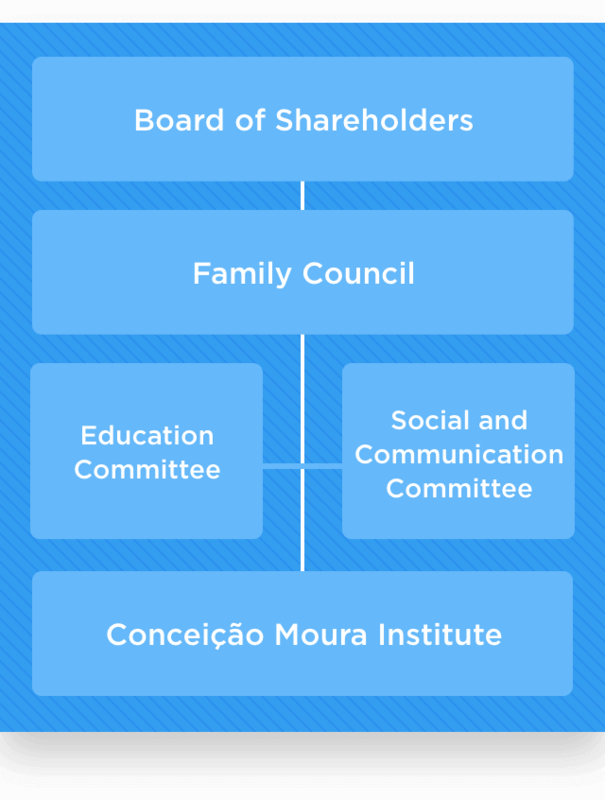 In addition to the Corporate Governance System described above, the family shareholders have a Family Governance system, which establishes the relationship between the rules Moura Family and Business. Milestones and awards throughout Moura’s history. Foundation of Moura Batteries in Belo Jardim (Pernambuco, Brazil). 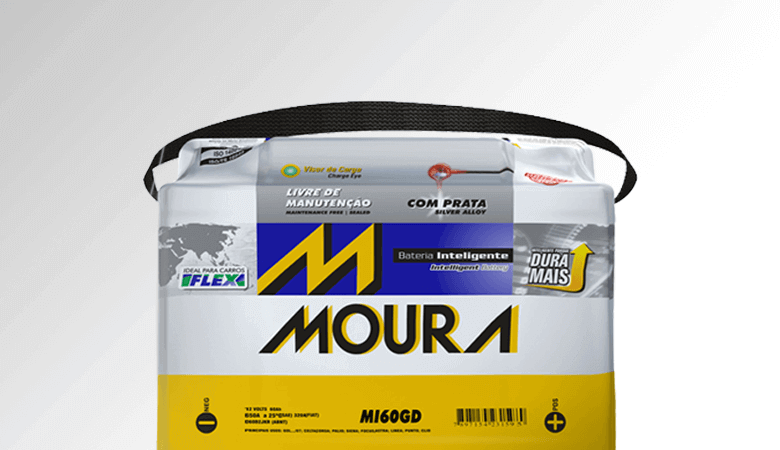 Moura begins exporting to the USA. We also start supplying batteries to Fiat Automobiles S.A. Launch of a battery for alcohol-fueled vehicles. 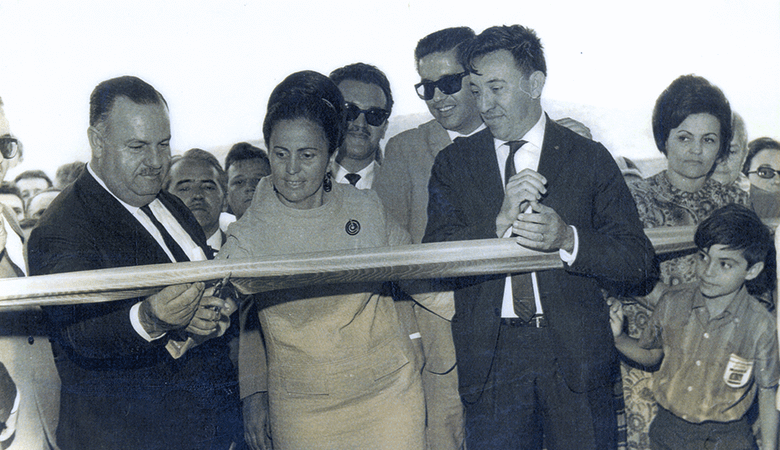 Inauguration of the Itapetininga manufacturing plant in São Paulo. Moura begins suppling batteries to Volkswagen Brazil. Best Fiat Performance/ Organisation: Fiat. 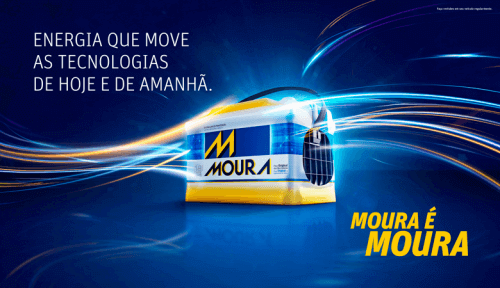 Moura begins supplying batteries to International®. Launch of the first Silver Moura Battery. 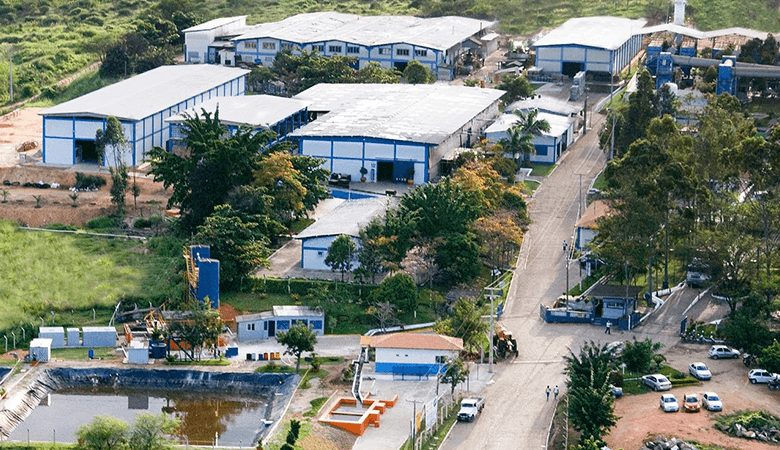 Delmiro Gouveia and Sesi Award for Work Quality, awarded by the institutions: Industrial Federation of the State of Perambuco (Fiepe); Joaquim Mabuco Foundation (Fundaj); Jornal de Pernambuco newspaper and the State Bank of Pernambuco (Bandepe). Volkswagen Prize for Product Quality. Best Electronics Supplier for Ford Brazil. 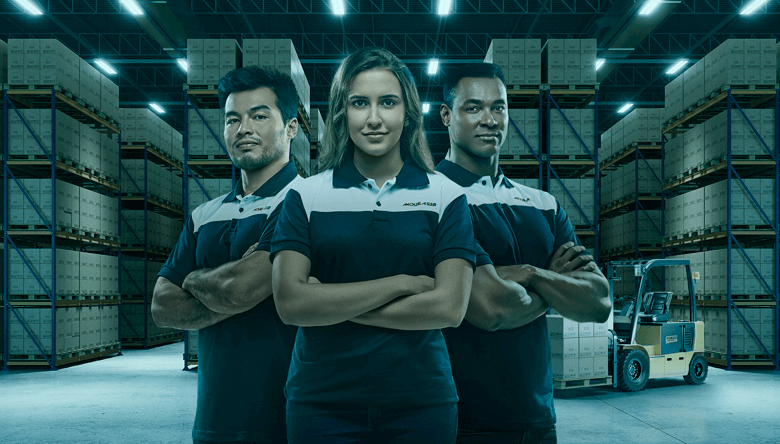 Moura begins supplying batteries to Iveco. Launch of the Clean® Stationary Battery. 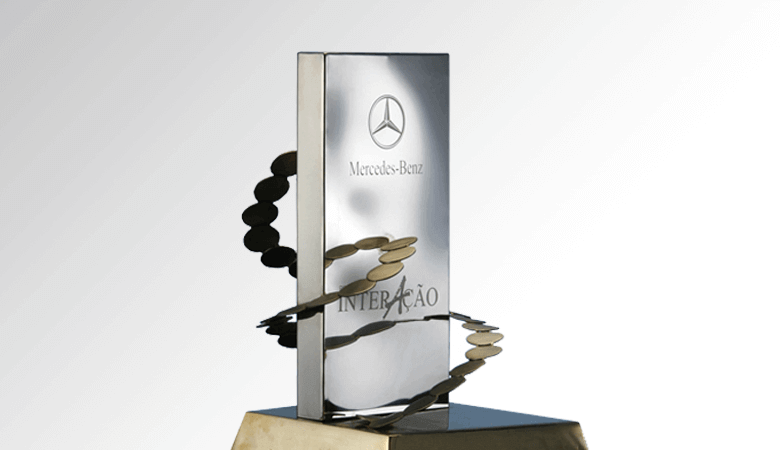 Delmiro Gouveia and Sesi Award for Work Quality, awarded by the institutions: Industrial Federation of the State of Perambuco (Fiepe); Joaquim Mabuco Foundation (Fundaj); Jornal de Pernambuco newspaper; and State Bank of Pernambuco (Bandepe). Retail Merit Prize awarded by the Retail Management Chamber of Brazil. Best Electronics Supplier for Volkswagen. Launch of the Log HDP® traction battery. 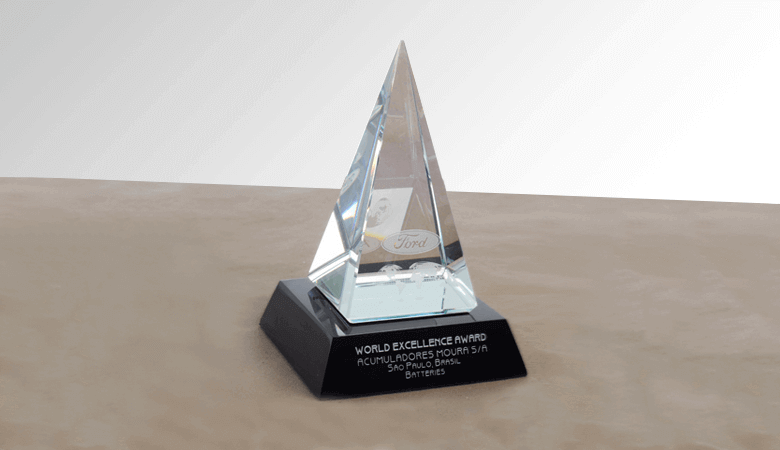 Double Champion at the World Excellence Awards (The Golden Award), awarded by Ford Motor Company (USA). Master’s in Science and Technology from the Institute for Study and Research of Quality (IQ). Five-time champion of the Autop of Mind Award from Mais Automotive Magazine. Moura begins supplying batteries to Nissan. 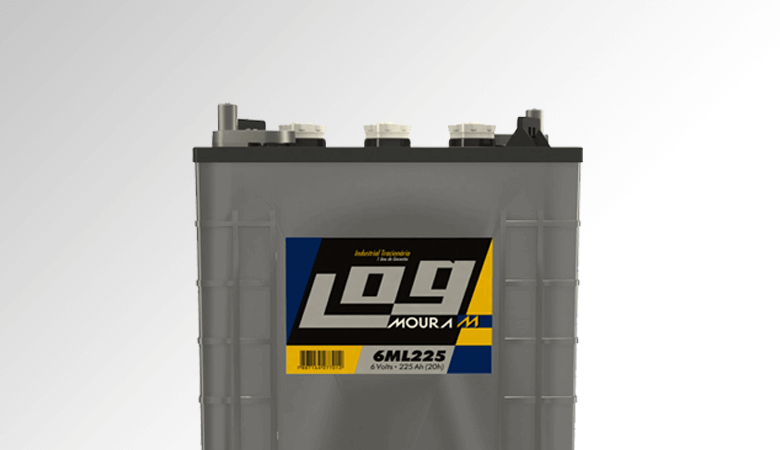 Launch of the Log Monobloco® traction battery. Top Quality Award from the Retail Management Chamber of Brazil. Recognised Merit Award from Jornauto. XXI Banco do Nordeste Award for Enterprise. Brazil’s Most Admired Companies by Carta Capital Magazine. Award for Prestige among the 100 Greatest Telecommunications Companies, awarded by J.P. Martinez Consultancy. 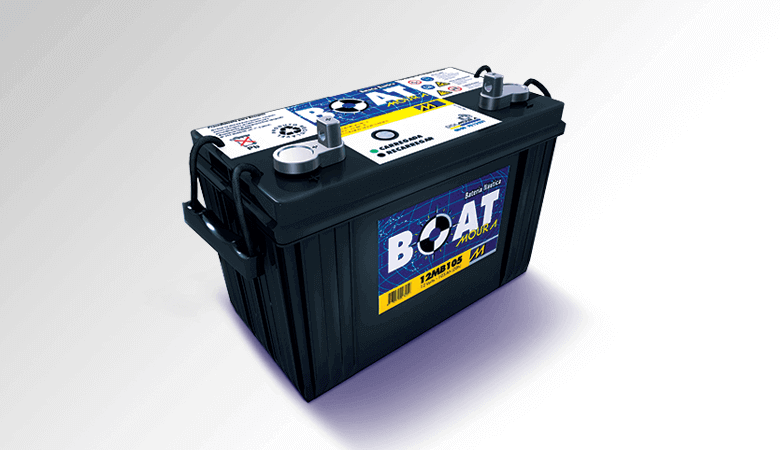 Launch of the Boat® marine battery. Retail Merit Prize awarded by the Brazilian Retail Management Chamber. Launch of the Smart Battery®. Moura begins supplying batteries to Mercedes-Benz. Launch of the Log Diesel® battery. Award from the Argentine-Brazilian Chamber of Commerce. Best Electronics Supplier for Ford Argentina. 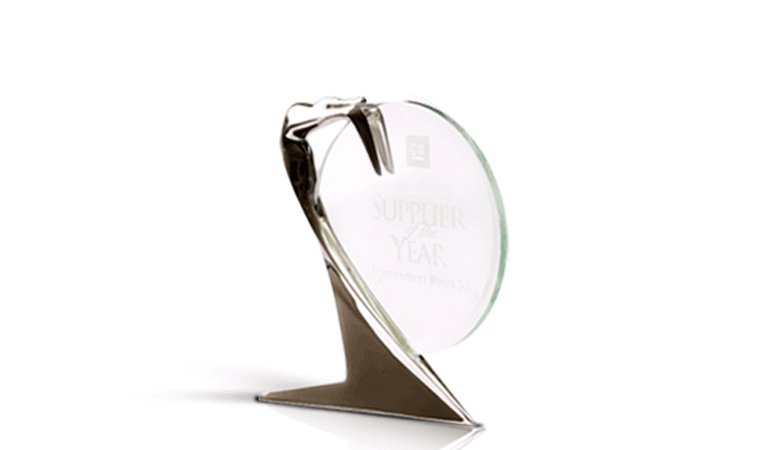 SuPER (Supplier Performance) Award from Fiat Brazil. 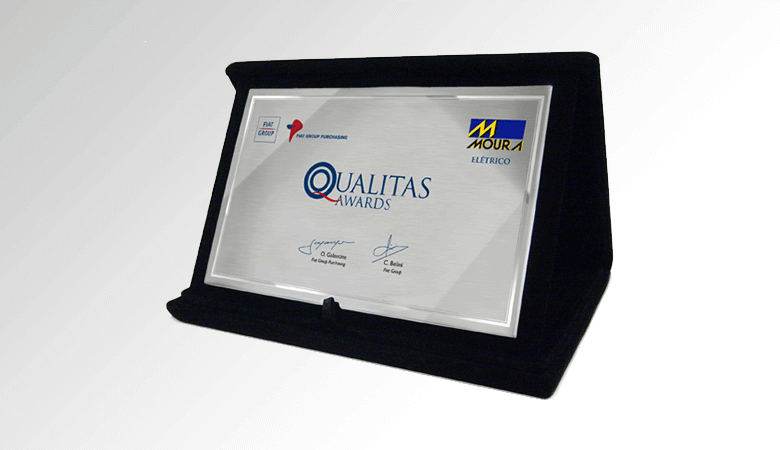 Qualitas Fiat Award for in the Electronics Supplier Category. GM World Supplier of the Year Award. GM Brazil Supplier of the Year Award. Double champion at the Marca Brasil Awards, by O Mecânico Magazine. Moura begins supplying Kia Motors. GM Supplier of the Year Award. GM Certificate of Merit – Quality, Service, Technology and Value. Recognition of Merit, awarded by Jornauto Magazine – Biggest and Best Suppliers for Cargo and Passenger Transport. Valor 1000 Prize from Valor Econômico Magazine – Best performance in the Vehicles and Components sector – 1st Place. 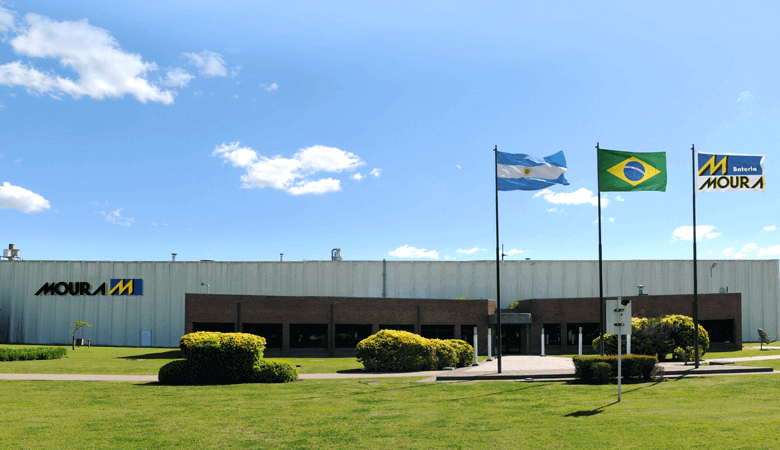 Inauguration of our manufacturing plant in Argentina. 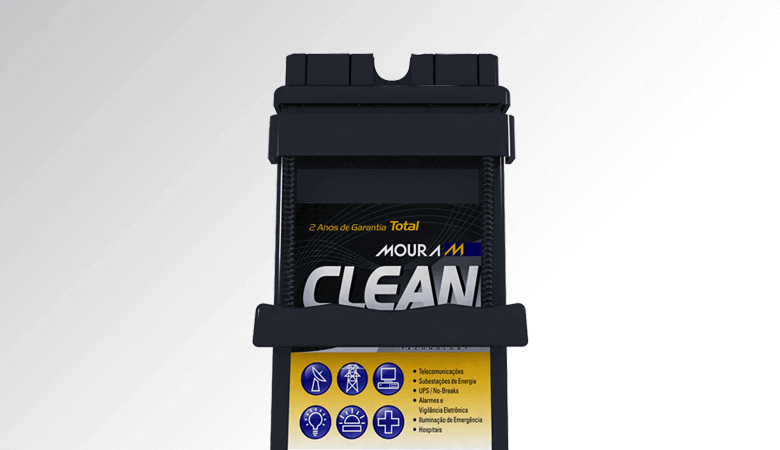 Launch of the Moura Clean Max battery. 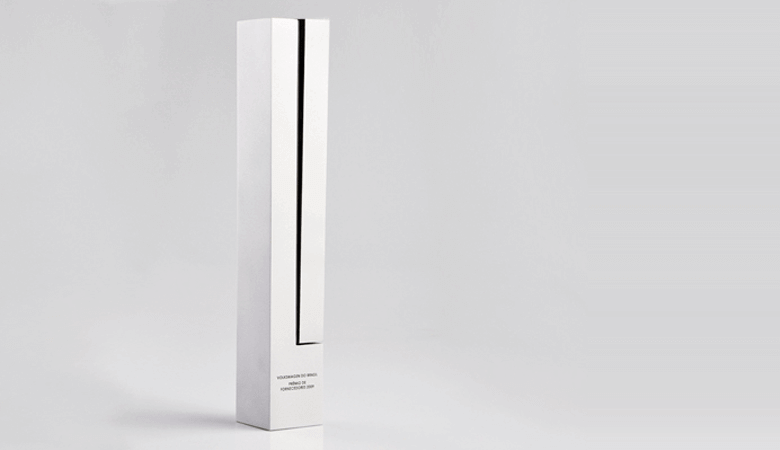 Fiat Qualitas Award – Honourable Mention for Innovation, awarded by FIAT. Quality Award from RTI Magazine – Category of Stationary Batteries for Telecom. 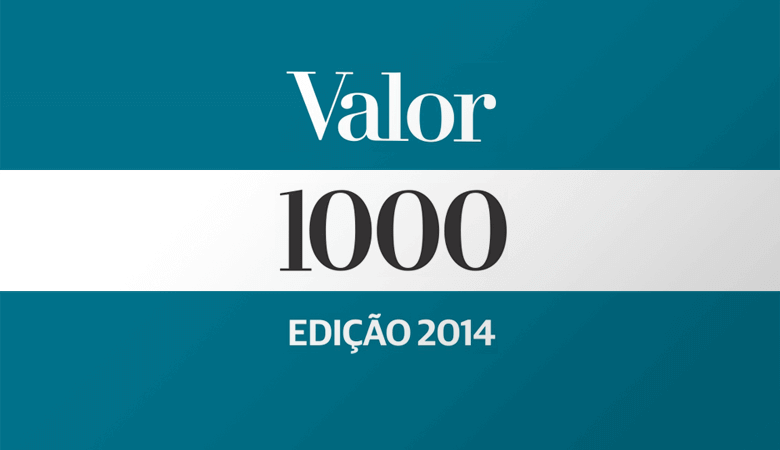 Valor 1000 Prize from Valor Econômico Magazine – Best performance in the Vehicles and Components sector – 6th Place. 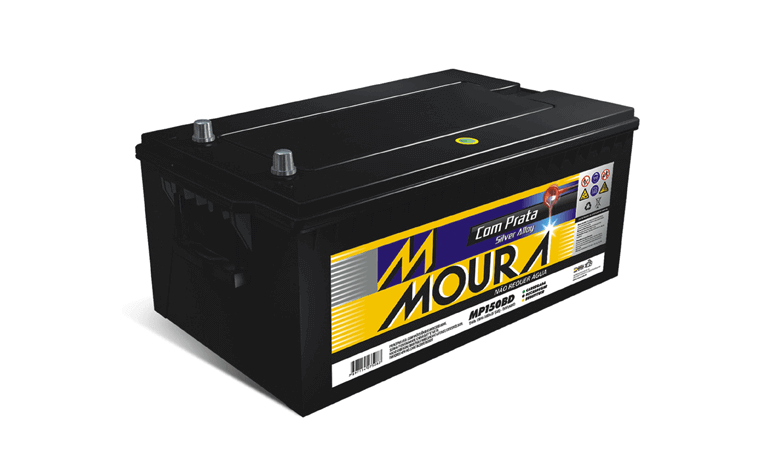 Launch of the new Moura Automotive Battery. Launch of the Moura Moto battery. Quality Prize – Accumulators and Batteries Category - awarded by Eletricidade Moderna Magazine. The Best of the Year Award – Gold Category in the Batteries section – awarded by Sindirepa – São Paulo. 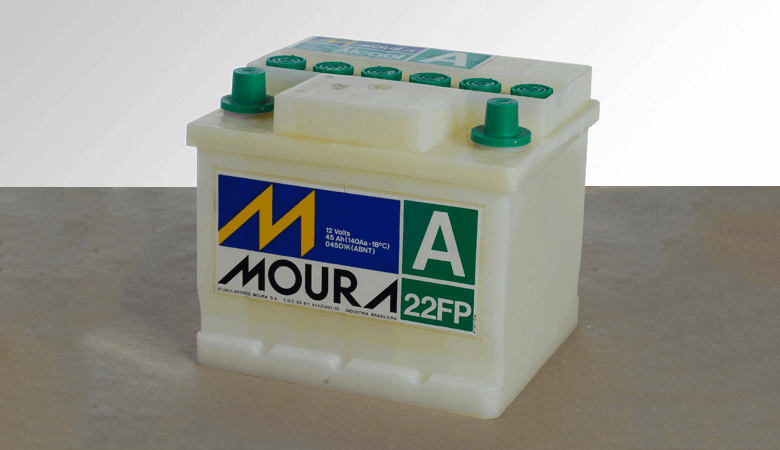 Launch of the Moura VRLA battery. 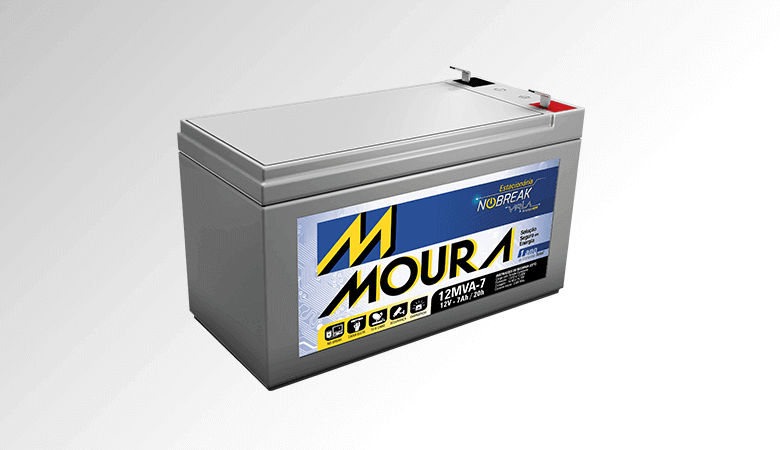 Launch of the Moura Nobreak stationary battery. 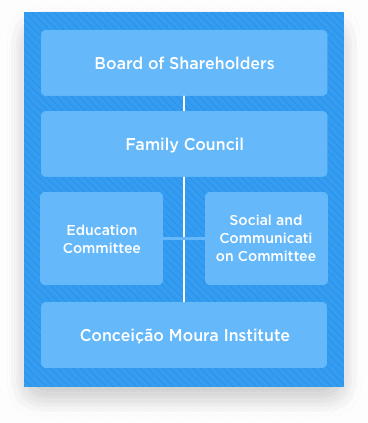 Inauguration of the Moura Services Network (Rede de Serviços Moura). Valor 1000 Prize from Valor Econômico Magazine – Best performance in the Vehicles and Components sector – 2nd Place. 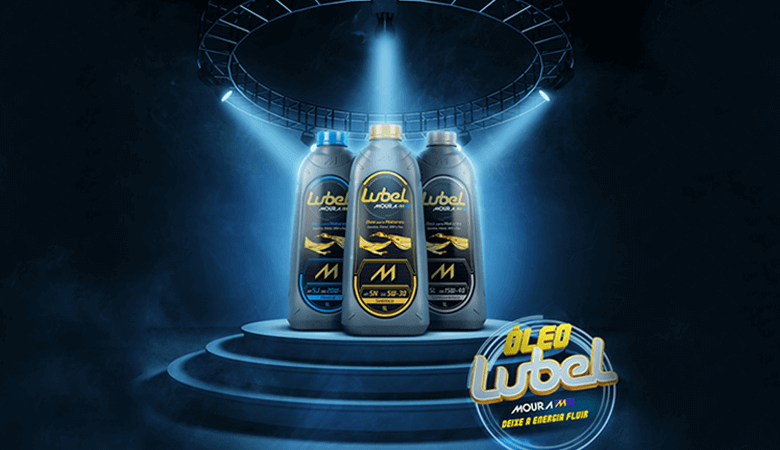 Launch of Lubel lubricating oil. 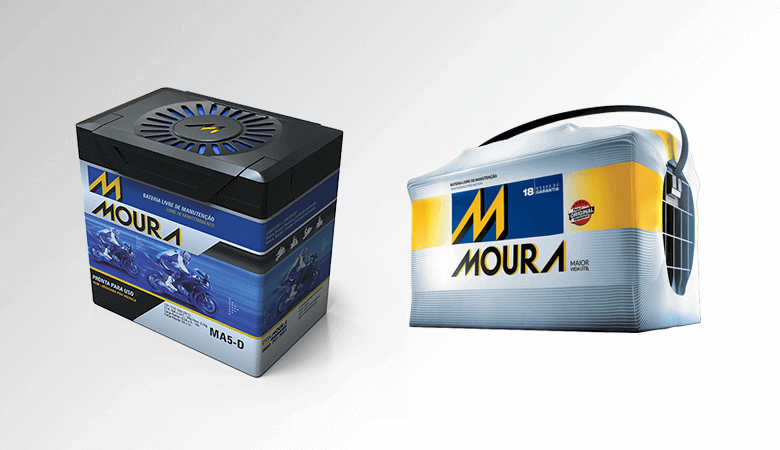 Launch of the new Moura Motorbike battery. 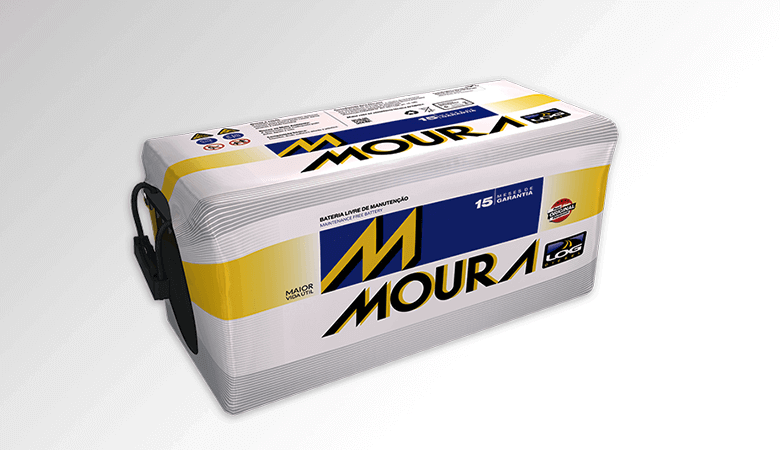 Launch of the new Moura Automotive Batteries. Launch of the Solar Line. Launch of the 2V Series of the VRLA Line. ISO 9001 Management System Quality. ISO TS16949 Global benchmark for High-quality Management System. D&B 2008 D&B DUNS Number Certificate 2008. Anatel Anatel - Homologation of stationary batteries.